Spring 1948. It’s been three years since the fall of Berlin and the end of the war for Germany, but a new war fraught with political and military tension is gripping the world. A silent and deadly war that will last for decades and Harold Kellner finds himself smack in the middle of it - in cold war Russia. 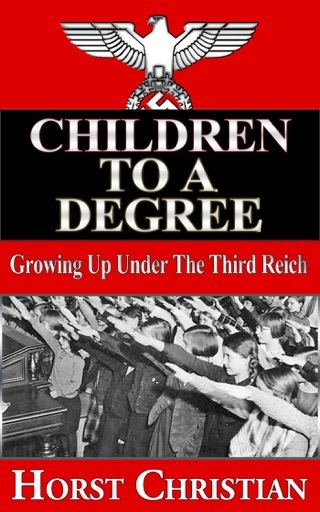 Born in Germany in 1930, Harold Kellner was raised on Nazi propaganda and like all German boys his age, was forced to become a part of Hitler’s war machine. As the war raged on and the tides turned, Harold and his best friend, Karl Veth, became disillusioned with Hitler and his war and their loyalty to the Fatherland waned. At fourteen years old, they saw no reason to fight to the death and planned a strategy to survive. They narrowly escaped death as Berlin fell and were eventually arrested by a Russian Political Kommissar who planned to use them for his own gains. They carried out secret missions for the Kommissar and over time he was not only impressed by their intelligence and resourcefulness - he developed a fondness for them as well. When Harold’s dream of being reunited with his family was shattered, he accepted an offer by the Kommissar to be adopted and become his protégé. When Harold accepted the offer to be adopted, he knew of the Kommissar’s political ambitions and that he would be expected to continue conducting clandestine operations for him. In the Spring of 1948, Harold is sent on a number of missions that not only pull him deeper into the world of Soviet intelligence, but also involve eliminating one of the Kommissar’s political rivals. 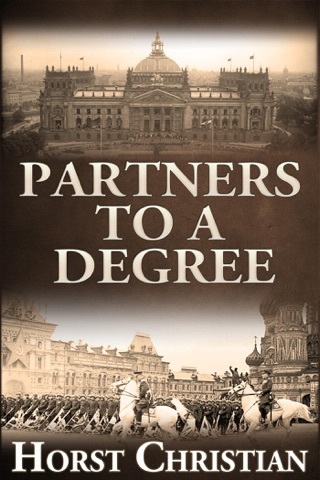 Armed with KGB credentials, his life is becoming more dangerous than it was during the war in Germany. Adept at learning new languages, Harold is sent to stay with a Swiss banker and his family between missions to further his language studies. The Kommissar has plans to infiltrate Stalin’s ranks by sending Harold in as a translator, but Harold begins to develop plans of his own. Languages are not the only thing Harold is learning during his time with the Swiss banker as he begins to understand how the political and financial worlds truly operate. There are secrets the banker is willing to share with the protégé of a Russian Political Kommissar. 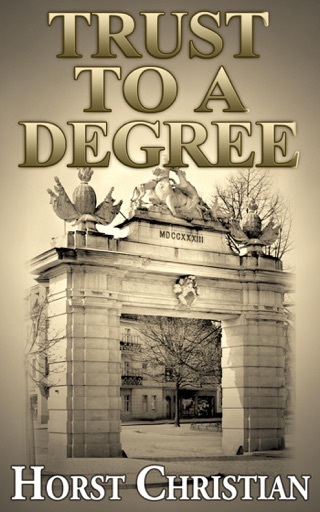 Author’s Note: Harold Kellner’s story began in the Degree series. He was the best friend of Karl Veth, the main character in the books. 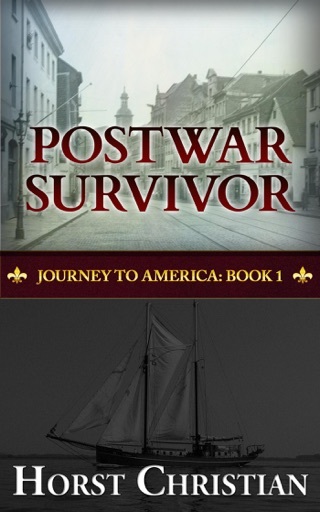 After World War II ended, their lives took off in two completely different directions. 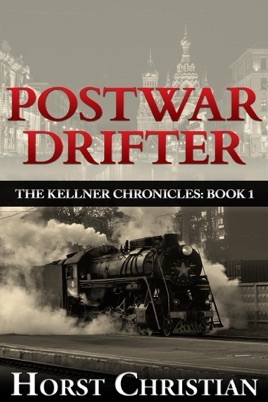 Postwar Drifter is the first book in The Kellner Chronicles, a new series based on Harold’s life. 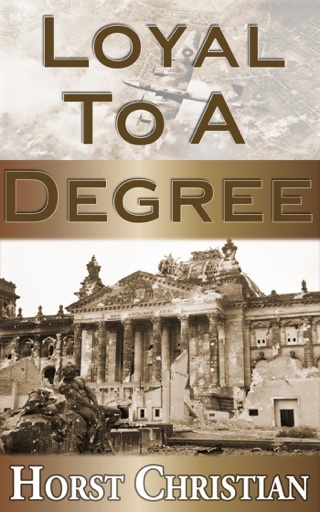 And, as with Karl’s story in the Degree books, The Kellner Chronicles are based on a true story.